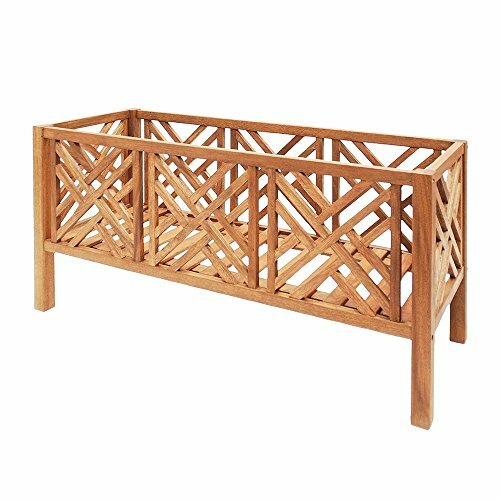 These sturdy, classic flower boxes come in three sizes to accommodate large planters. Made from eco-friendly harvested eucalyptus grandis wood, each is finished with natural oil. Shipped flat with easy assembly instructions.